What to ask when renting commercial space. 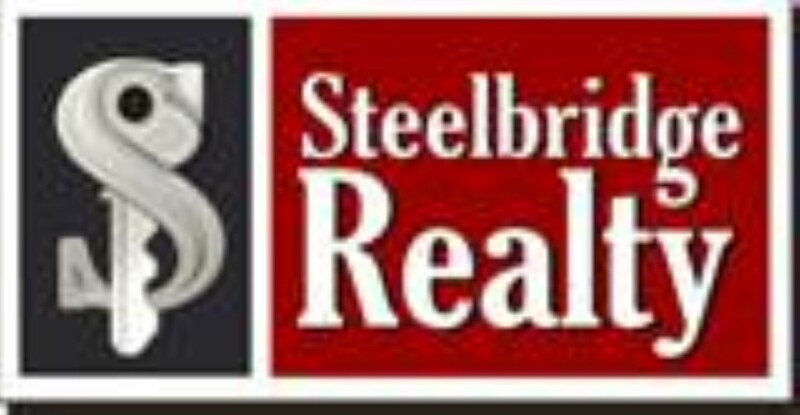 What to ask when renting commercial space from Steelbridge Realty LLC. Use? Call or visit the appropriate zoning office to ensure the following. Is the property zoned for your type of business? Any impact fees? A change of use may require additional fees to include impact fees. If the space is grey shell (never been built out) thee may be impact fees as well. Adequate parking? Particular asset classes have parking ratio requirements. IE medical versus office. Also do the parking lot have adequte parking for your peak business cycles. 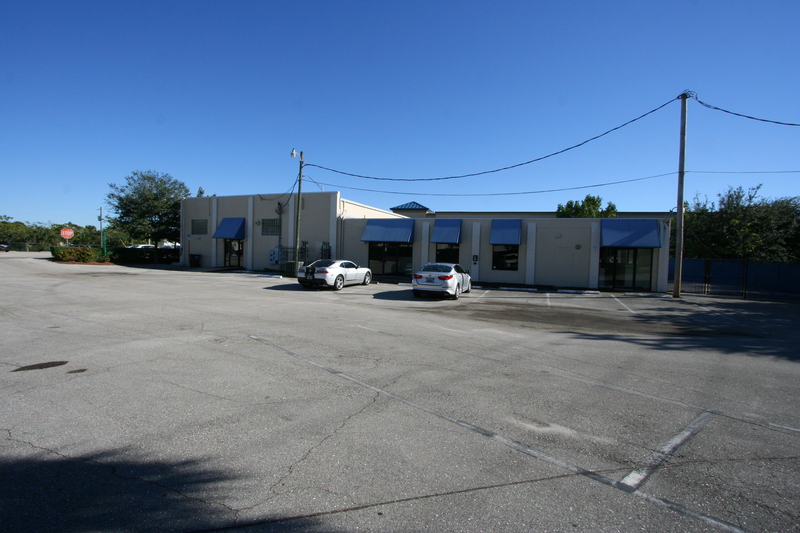 We also pay attention to the occupancy of the building or plaza. If the plaza or building has a high vacancy rate. Will there be parking if the building or plaza is leased up? Applied for all required government licenses. Applied for and received your certificate of use. Obtained estimates for any alterations or build out. Applied or at least be cognizant of any building permits that will be required. You also should contact the fire department ands see if they have any inspections that must be done. You will probably also need fire extinguishers. Another thing of what to ask when renting commercial space is to focus on is to look for hidden costs. Your lease may be a “gross lease,” in which all costs are included, or a “net lease” in which there are costs in addition to your rent. Many commercial leases make the tenant responsible for costs such as maintenance or upkeep of common areas. Get the details on these costs up front and negotiate this section to be as favorable as possible. Find out if your business will be responsible for specific systems maintenance and learn the current conditions of those systems so you can estimate costs. Negotiate dollar amount caps to these costs or negotiate for a slightly higher rent in exchange for the landlord taking on all costs. Determine whether there are separate utility meters or if utilities are apportioned among tenants by square footage.